John O'Shea | Thu Aug 6th, 2015 8 a.m. 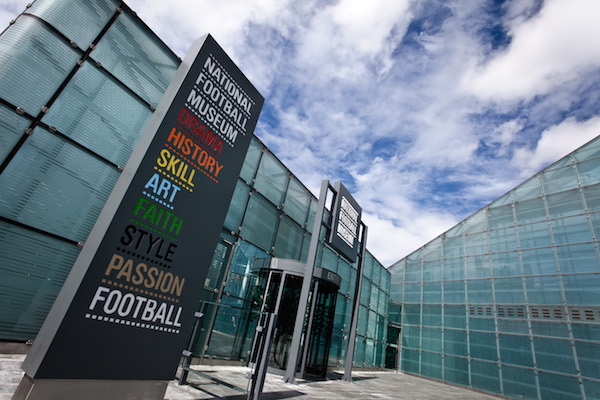 The 2015-16 English premiere league season kicks off on Saturday, and the National Football Museum will be collecting fan-made archives throughout the season using Webrecorder Beta. 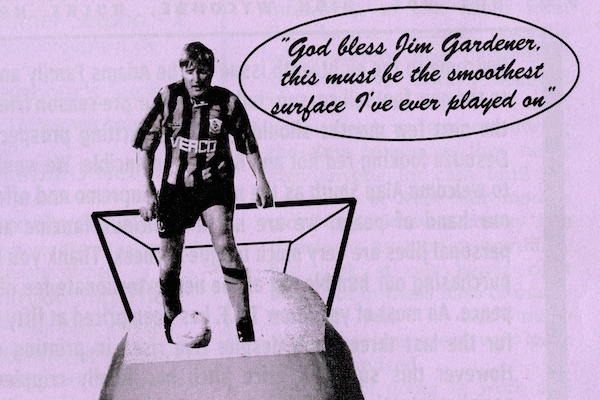 To suggest fan-made football Vines for the NFM archives during the forthcoming season, use the hashtag #footyvinesnfm. Vines shown in this article are embedded directly from the Webrecorder Beta platform, and are not yet viewable on all browsers. 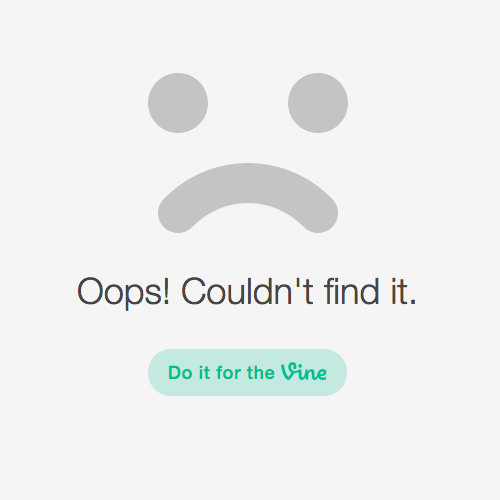 Links to the original Vines are included in the captions, and the archived Vines can be seen in context in NFM's Webrecorder collection.